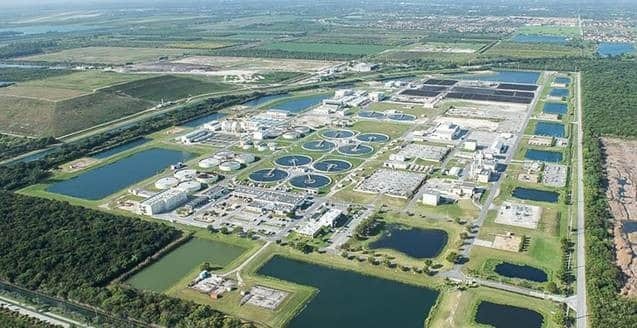 EPA Administrator Andrew Wheeler recently closed a nearly $100 million low-interest loan to the Miami-Dade Water and Sewer Department. The loan, part of the Water Infrastructure Finance and Innovation Act program, aims to help the utility end wastewater discharges into the ocean, boost its peak capacity and make the system more resilient. A state mandate to end daily ocean discharges by 2025, and a broader realignment toward climate resiliency are driving the improvements. But some experts warn that, without emissions reductions, coastal communities will continue facing a climate that is worsening more quickly than they can adapt. This article is available through a subscription based website. We have included a pdf for easy access.